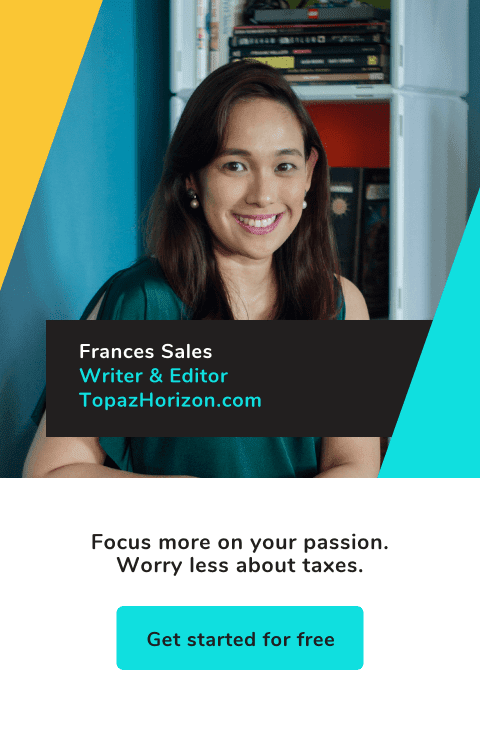 TOPAZ HORIZON: Don't forget your toilet this Christmas! This post is brought to you by Domex. If you live in a house with three little boys, you'd know that the bathroom is a scary place. And if you live with that horror, you kinda get used to it hahaha. Joke joke. Our bathroom's fine! Maybe the grout needs more scrubbing (sigh) but at least the bathrooms are clean. Thanks to my husband and his favorite (as in he will never use anything else!) multi-purpose cleanser, Domex! Now, the holidays means we have to clean our home extra. Because visitors, you know! It's not just about presenting your house in the best way possible; it's really also about more people means more germs and you may like the people visiting your home but you definitely do not like the germs they bring. Yes, I said it. Our dearly beloved are full of germs! 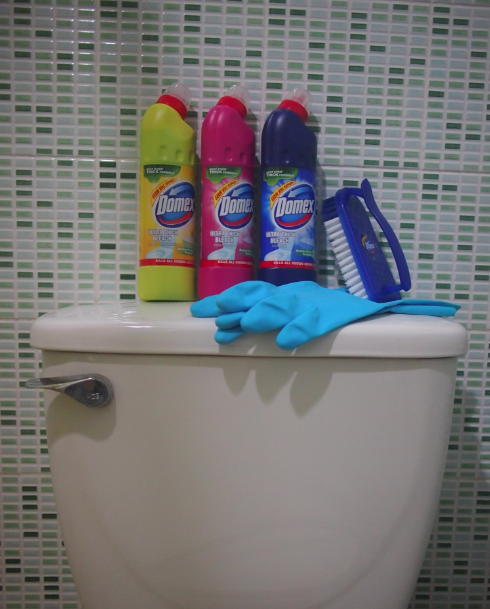 So today, the day before Christmas Eve, make sure you give your bathrooms a thorough cleansing, and when all the family and friends leave, make sure you do another, even more thorough cleanup! 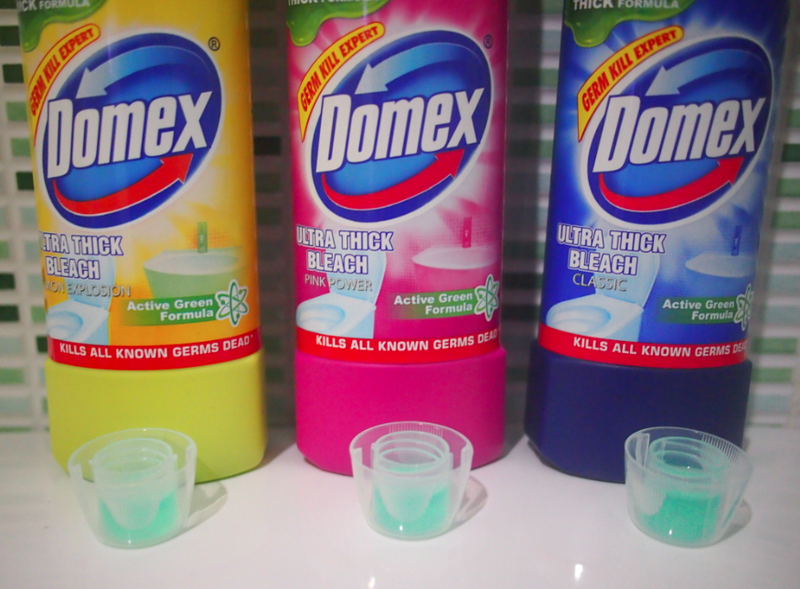 My recommendation is Domex. 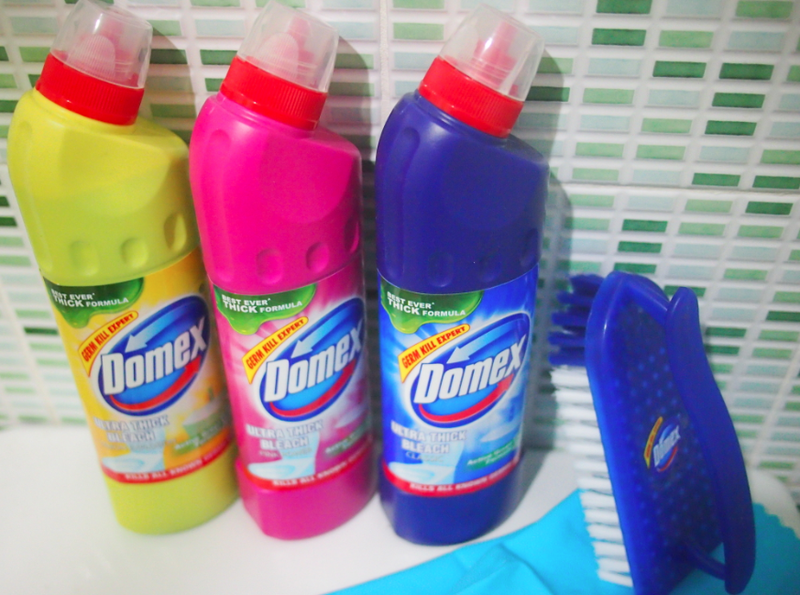 I got extra new bottles of Domex (thanks, Domex, Unilever, Bridges PR, and Animetric's World!) when I went to their fun event a few weeks ago. It was a great lunch attended by lots of media and mommy bloggers. The event was to raise awareness for World Toilet Day. Yes, such a day exists. It's even a United Nations initiative and you can't get more legit than having the United Nations declare a day of observance of the global sanitation crisis. It's their way of making people discuss toilet sanitation, admittedly a gross subject and not something people want to talk about. Not even me. But when I learned something very important about health at the Domex event, I was ready to talk about gross stuff on my working mama blog! At the World Toilet Day event, I learned this: "In the developing world, 443 million days of school are missed because of diseases caused by germs found in unsanitary toilets. That is equivalent to 1 month of school missed by every child in the Philippines." That's horrible! Our kids not only get sick, they also miss days of valuable education. As working moms, we are affected doubly because when our kids miss school, we also miss work. Not only do we have to worry about our poor babies, we also now worry because of work we have to leave behind. So this is an issue that should be of extra concern to us! 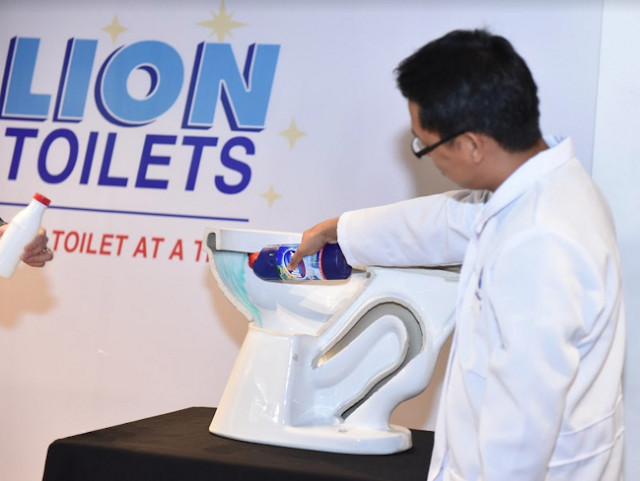 In the last three years, Domex, with Philippine Public Health Association, Maxicare, and UNICEF, has been pushing the One Million Clean Toilets project, which aims to educate 1 million people on proper toilet sanitation. 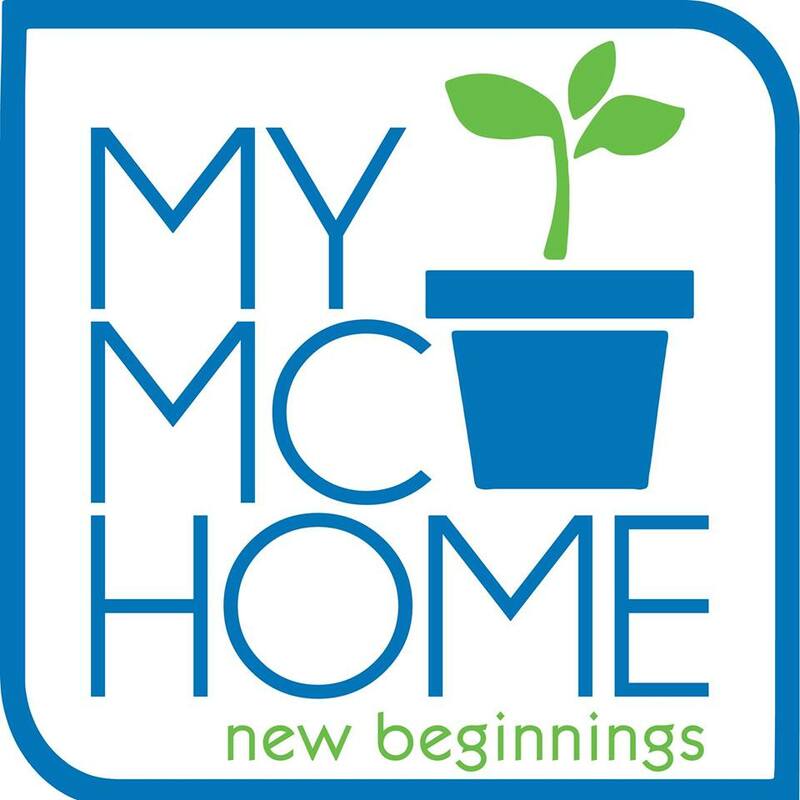 This year, Domex wants to address homemakers especially because we moms are the vanguards of our family's health. If we can keep our homes, especially our bathrooms, clean, and then teach our children (girls AND boys!) about cleanliness, then we're looking at an entire generation who will become health-conscious. "A toilet that smells nice and looks clean is NOT enough! It must be germ-free. 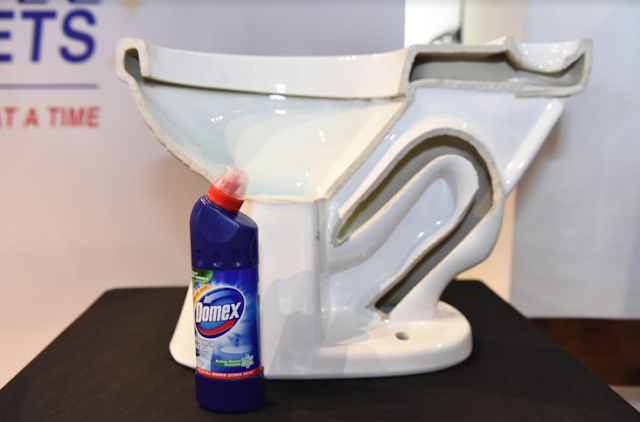 I pledge to use Domex, a special cleanser that is 5x thicker than other bleach, lasts up to 7 flushes, can access hard-to-reach areas inside your toilet, thus thoroughly cleansing the bathroom and effectively killing nasty germs, bacteria and viruses." beginning proper cleanliness in our home. I already joined the #1MCleanToilets movement. Join, too, dear mommies! Like the Facebook page of Domex Philippines to know more! Then don't forget to make your toilet Domex-clean today! That's what I'm doing after publishing this. Happy Friday before the crazy holiday weekend, mommies!